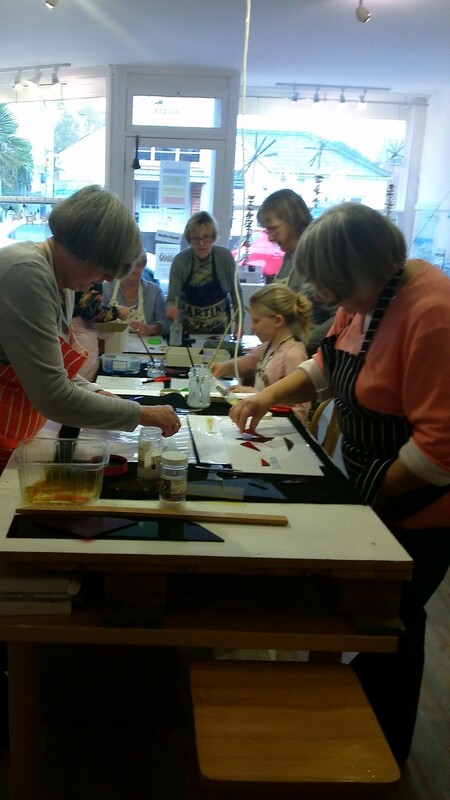 Verena undertakes a number of types of Glass Fusing Courses that cater for the absolute beginner to people wanting to learn or refine their techniques. 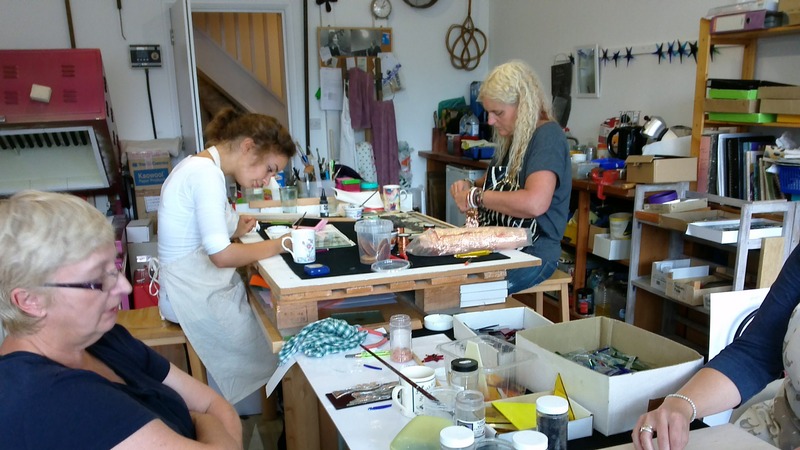 All taster sessions last from 9.30 to 12.30, include Tea or Coffee and you create 2 or 3 pieces yourself that Verena fires and then you can take home. 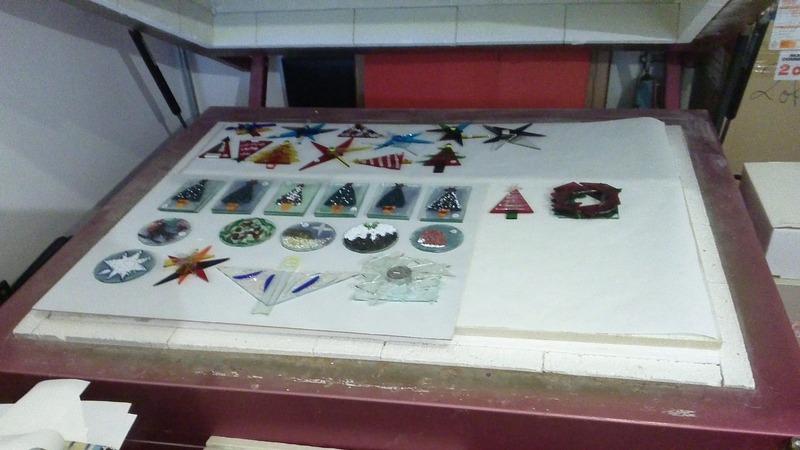 These are designed for people with some experience who wish to improve their Glass Fusing techniques and want to create that special piece. Contact Verena on 07583 754977 for current availability or more information about these courses.